When you need an Elizabeth NJ locksmith that you can trust, call Pros On Call. A dependable, reputable, experienced locksmith is a lifesaver when you are locked out of your home or vehicle, need to change your locks in a hurry, or are a business owner who needs security-system service fast. Our friendly staff is available 24/7. If it’s an emergency, we can be there in 30 minutes. For less urgent needs, we can set an appointment at your convenience. Pros On Call customers rate us as the top Elizabeth, NJ locksmith because we are reliable, honest, and professional. They know we arrive at our service calls on time, every time. Our locksmiths are experienced and highly trained with a minimum of 5-years experience. They only use the most up-to-date equipment. When you need new locks, we use only the best brands, such as Schlage, Kwikset, and Corbin Russwin. All of our technicians are licensed, bonded, and insured. There are never any hidden fees with Pros On Call. We provide pricing upfront. In addition, our employees treat our customers with respect and make sure all of their locksmith needs are taken care of as quickly as possible. This is our mobile locksmith service that you can count on day and night when you need a fast response to keep you safe. Many of our customers call us late at night when they are stuck in the snow and cannot access their cars, and our emergency locksmiths are there in a flash to get them on the road. Others call after a vandalism or burglary incident, and we get their locks changed right away, so they can get back to their lives. Our mobile locksmiths are local and just a few short minutes away. Our automotive locksmith service offers much more than car lockout rescue. Though lockout service is a huge part of our business, we also offer car key replacement and laser cut car key replacement, so if we open your vehicle and your keys are still nowhere to be found, don’t worry, we can get a new key made onsite. That also applies to transponder keys and key fobs. We can even repair your ignition cylinder. Whatever the problem, Pros On Call is ready to handle it. Businesses often need locksmith services too. Our commercial locksmith service handles those pesky office or commercial vehicle lockouts. 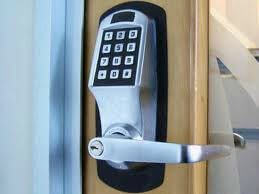 Pros On Call can also install your security locks and handle maintenance issues. 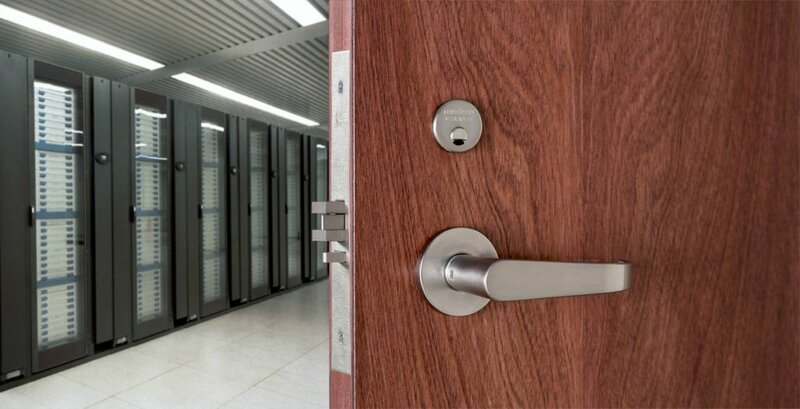 Often, businesses need master key, automatic door, panic bar, and magnetic door lock installation and services. Our certified technicians can handle all of your commercial locksmith needs. As your local locksmith, we like to help our fellow Elizabeth residents stay safe. Here are some important tips to remember. Even if leaving the house for a short time, take a key. Most lockouts happen when people are taking out the trash or getting the mail. This can save you the cost of lockout service. When your key is difficult to turn, lubricating the lock often fixes the problem. If not, call a locksmith right away. It sounds simple, but we have all forgotten at one time or another! If you need help with your locks, call Pros On Call, the number one locksmith in Elizabeth, NJ. 24-Hour Locksmiths In Elizabeth, NJ https://prosoncall.com/new-jersey-locksmith/elizabeth/ 3.9/5 based upon 8 reviews.